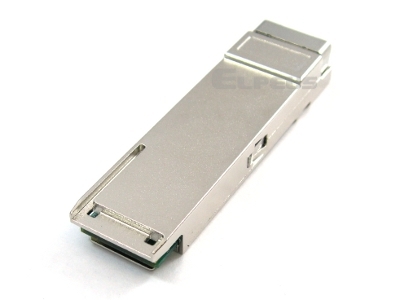 Mini SAS loopback modules are used for testing ports in Mini SAS HBAs and switches. The loopback provides a cost effective method for SAS port testing. 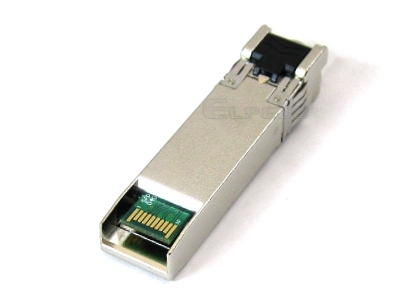 It transmits data from the host electrically, to the receiving data outputs and back to the host. 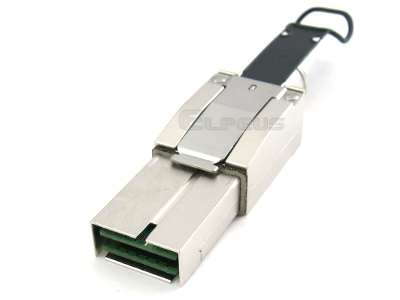 Mini SAS HD loopback modules are used for testing ports in Mini SAS HD HBAs and switches. The loopback provides a cost effective method for port testing. 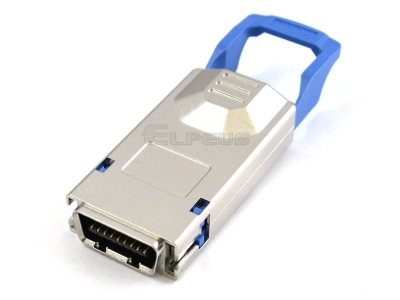 It transmits data from the host electrically, to the receiving data outputs and back to the host. 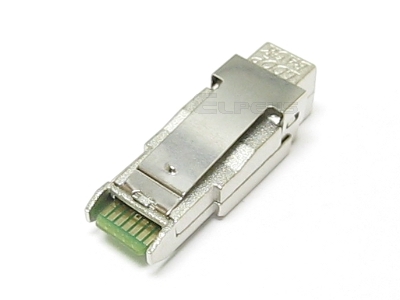 SFP+ loopback adapter modules are used for testing SFP+ ports on boards and switches. 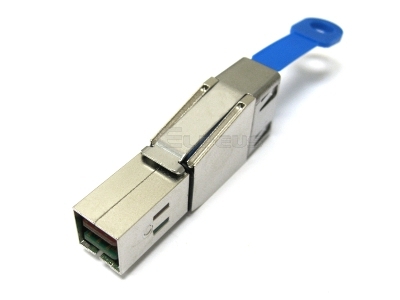 The loopback provides a cost effective method for SFP+ port testing. Data from the host is electrically transmitted to the receiving data outputs and back to the host. 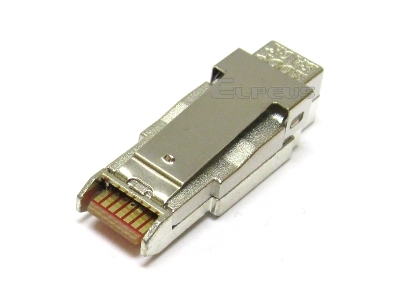 Since the SFP+ loopback module does not contain laser diodes or photodiodes, it provides a very cost-effective way to test ports. 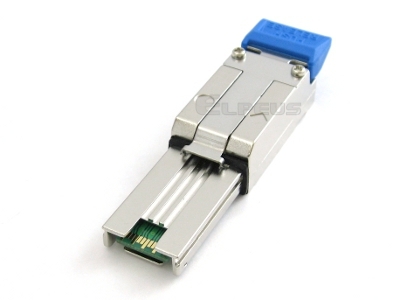 CX4 / InfiniBand SFF-8470 loopback modules with pull-type connectors are used for testing ports in 10GbE and 4x IB HBAs and switches. The loopback provides a cost effective method for port testing. 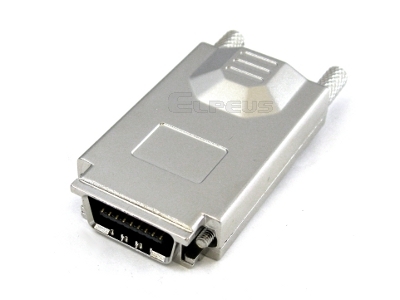 It transmits data from the host electrically, to the receive data outputs and back to the host.